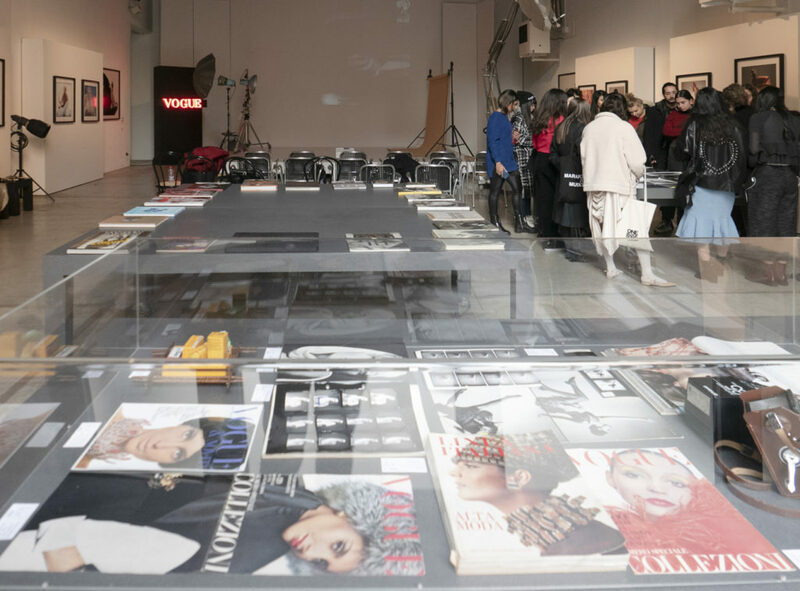 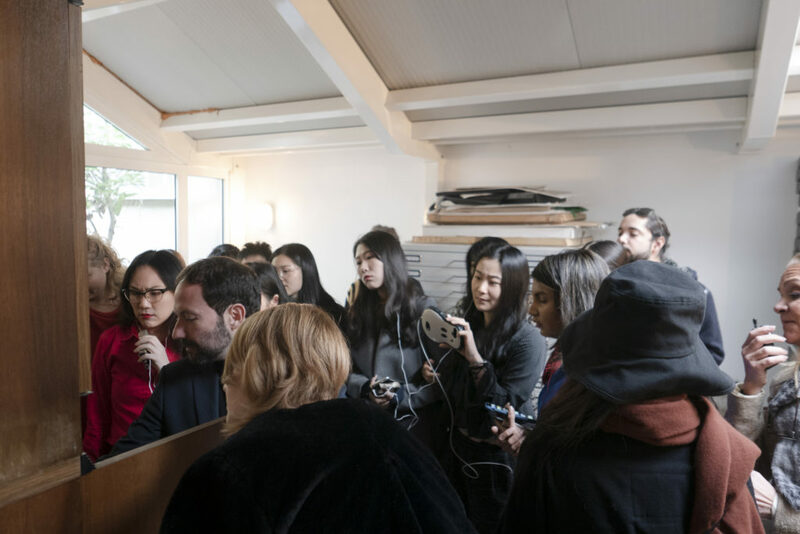 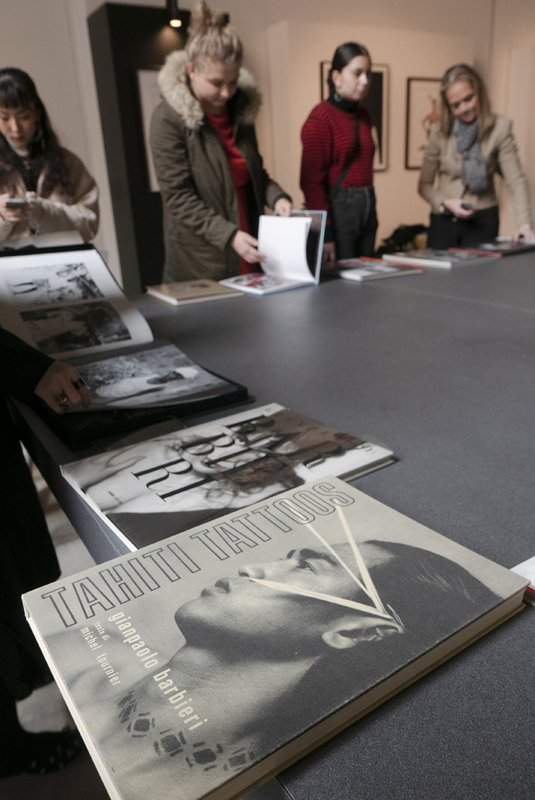 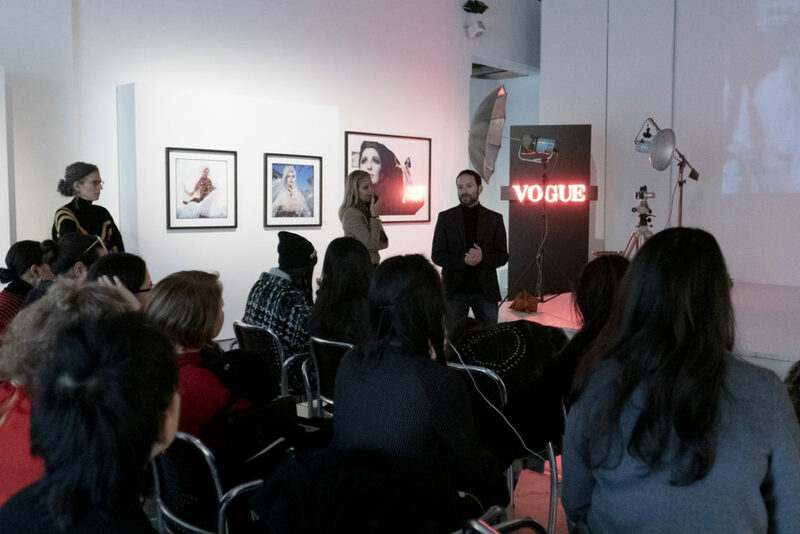 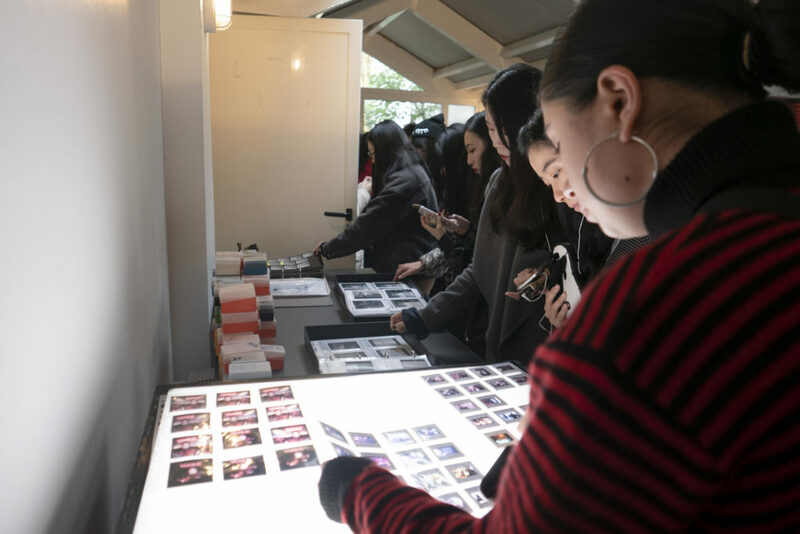 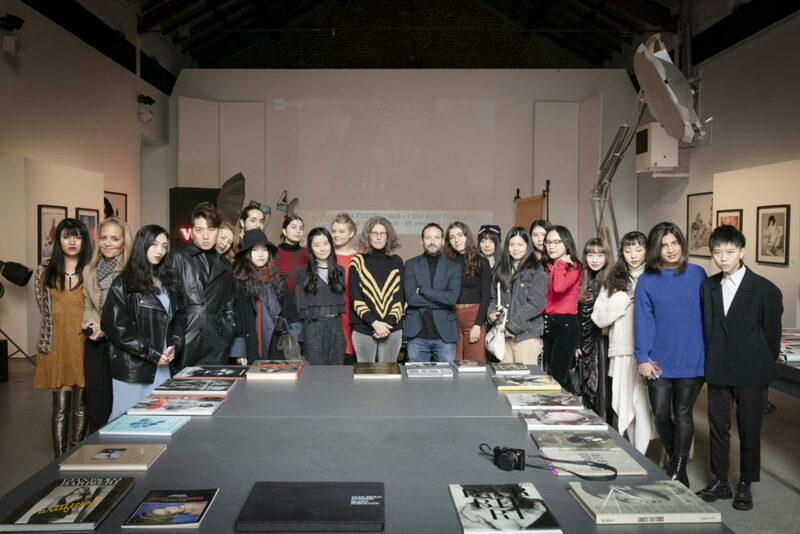 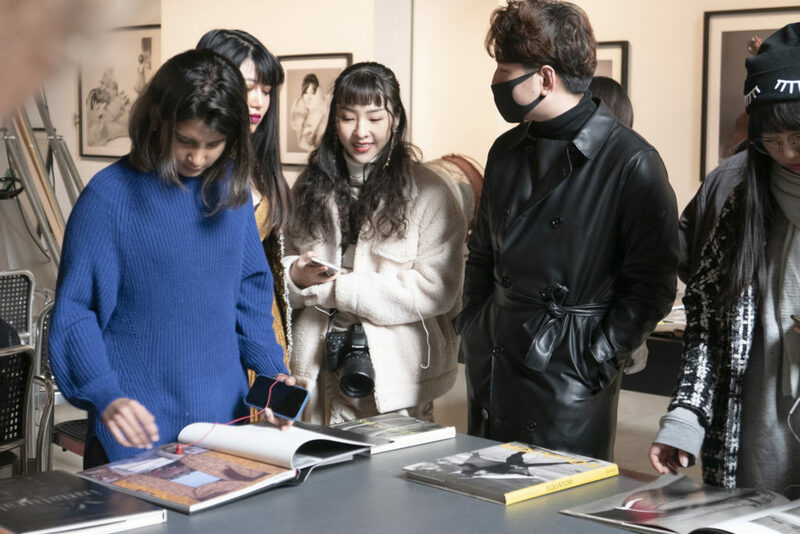 Fondazione Gian Paolo Barbieri meets the class of the Master in Fashion Styling & Photography of Istituto Marangoni. 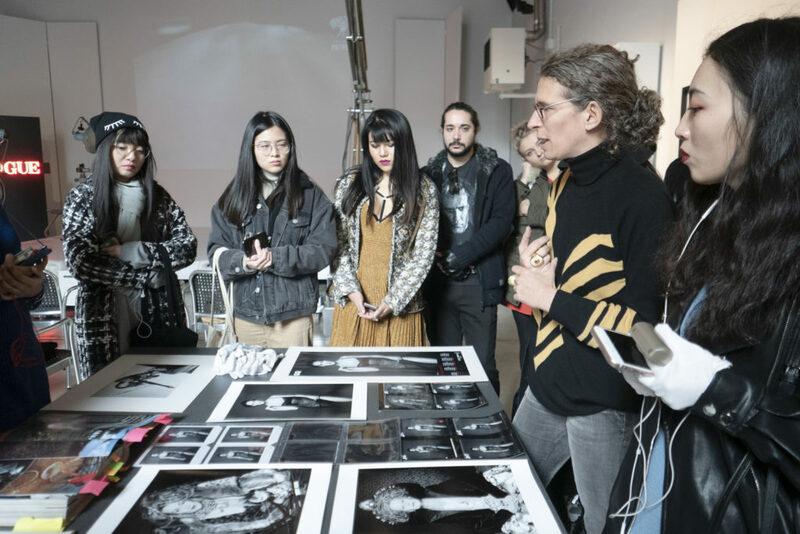 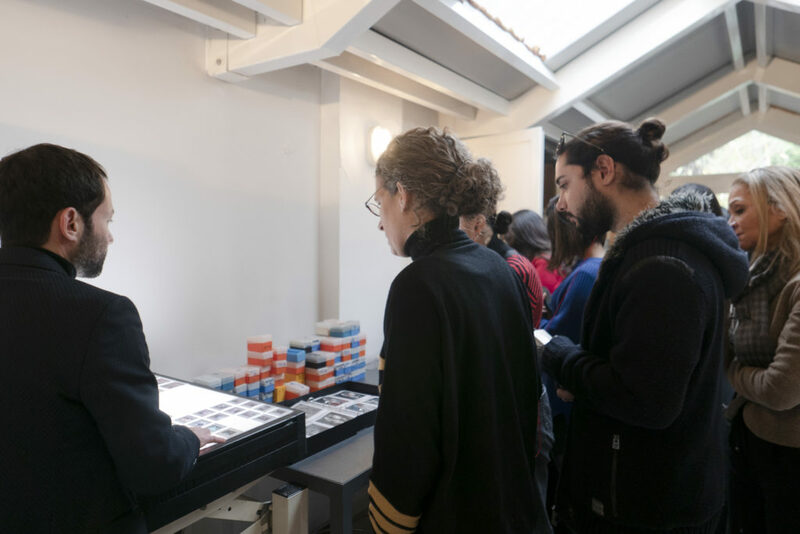 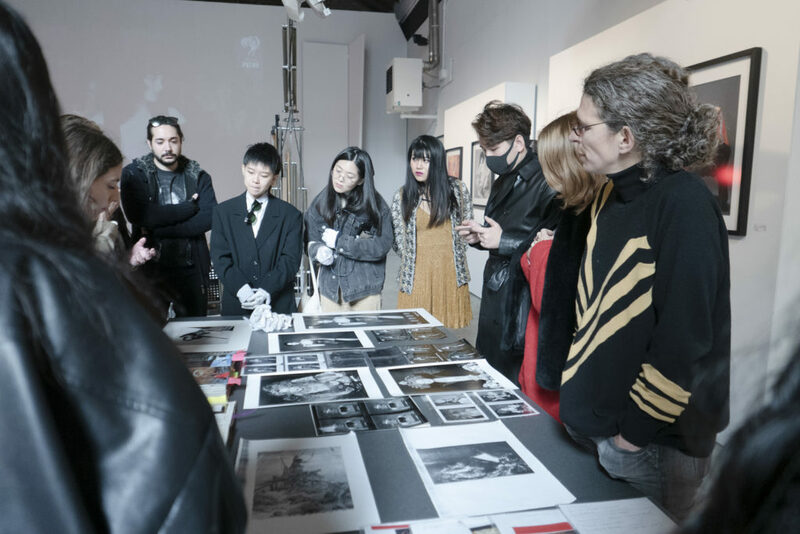 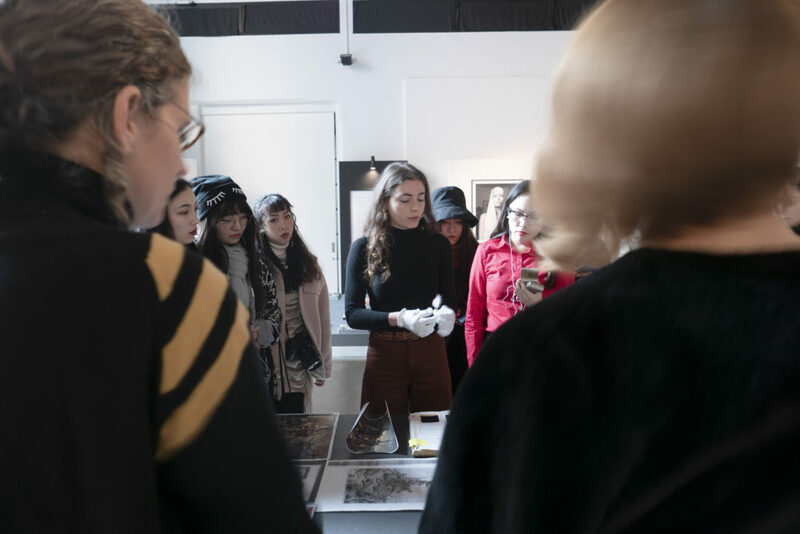 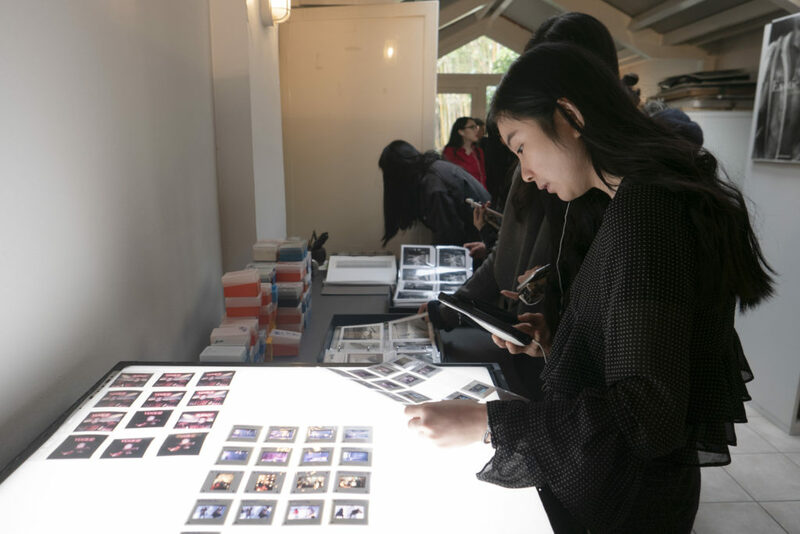 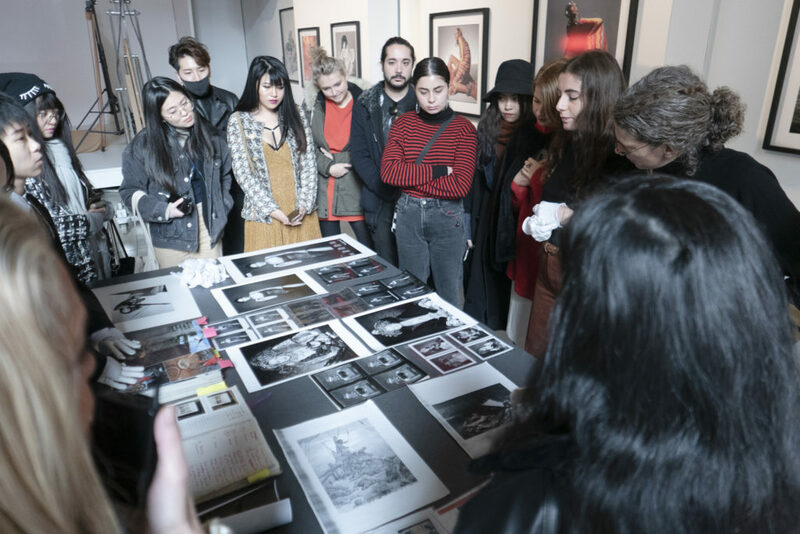 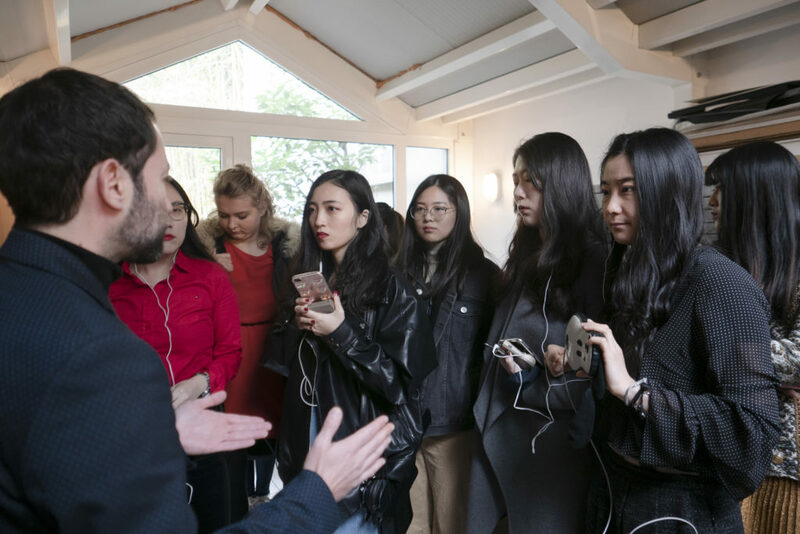 The students, with the teacher Ludovica Pellegatta, visiting the Foundation to intensify their path of studies aimed at providing a complete overview of photography. 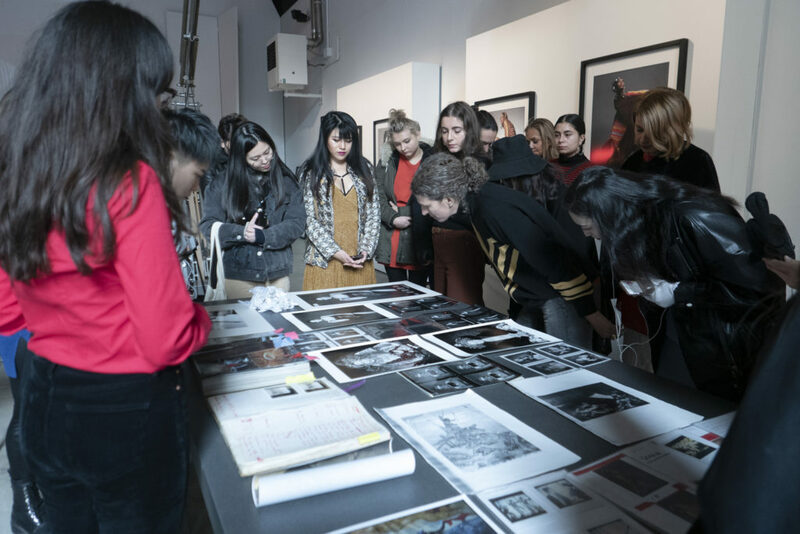 Through an exclusive access to the Artist’s archive they came into direct contact with the technique and the narrative, compositional and emotional sensitivity enriching their knowledge on digital and analog photography and expanding their knowledge on archiving methods regarding protection, cataloging , acquisition and digitization of various material that it preserves.